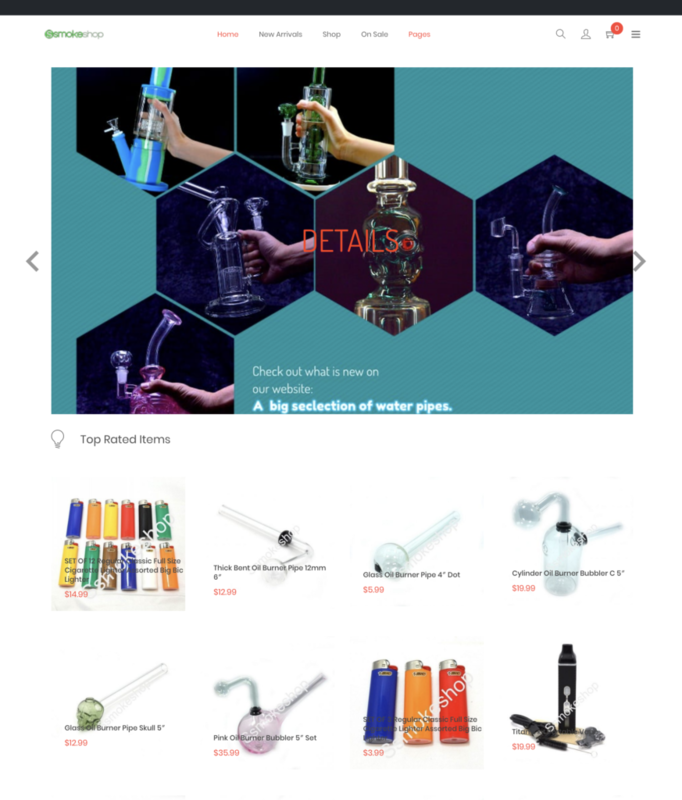 Ssmokeshop is your online one-stop-shop to satisfy your smoke shop needs. Ssmokeshop provides true VALUE FOR YOUR MONEY. Located in Rancho Cucamonga , CA Ssmokeshop is one of the best online smoke shop retailers. They have free fast 1 to 3 days shipping order over $50.00 and all orders are discreet billing and shipping!